Imagine if your job was to listen to New Yorkers talk. All. Day. Long. You’d probably end up acquiring lots of useless information. But I’m willing to bet that you’d also end up learning a whole lot about how people operate, what makes them tick, and the ins and outs of the relationships that we have with one another just by eavesdropping on the passenger in your back seat. I was banking on this when I set out to ask every cab driver that I came in contact with for their best piece of relationship advice — and they didn’t disappoint. 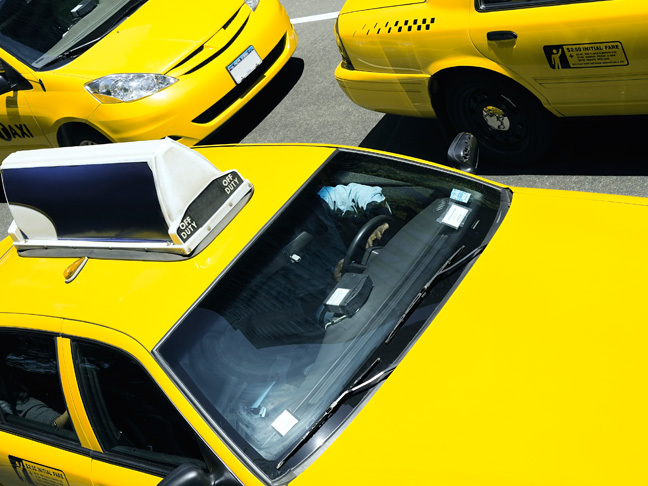 Here are some words of wisdom on making a relationship work, as told by NYC cab drivers! 2. Always think of what’s best for the other person. 3. No girlfriends on the side. 4. The truth is always the best way. 5. You have to talk. 6. Understand that dating is a process. 7. Don’t date your clients. 8. Don’t get overwhelmed by too many options. 9. It’s not about the benjamins. 10. Allow your partner to change – and accept the new version. My Husband Judges Me for How I Put the Kids to Bed, Yet He’s Almost Never Home to Do It HimselfWhy Do I Have to Work So Much Harder at Everything Than My Husband Does? !